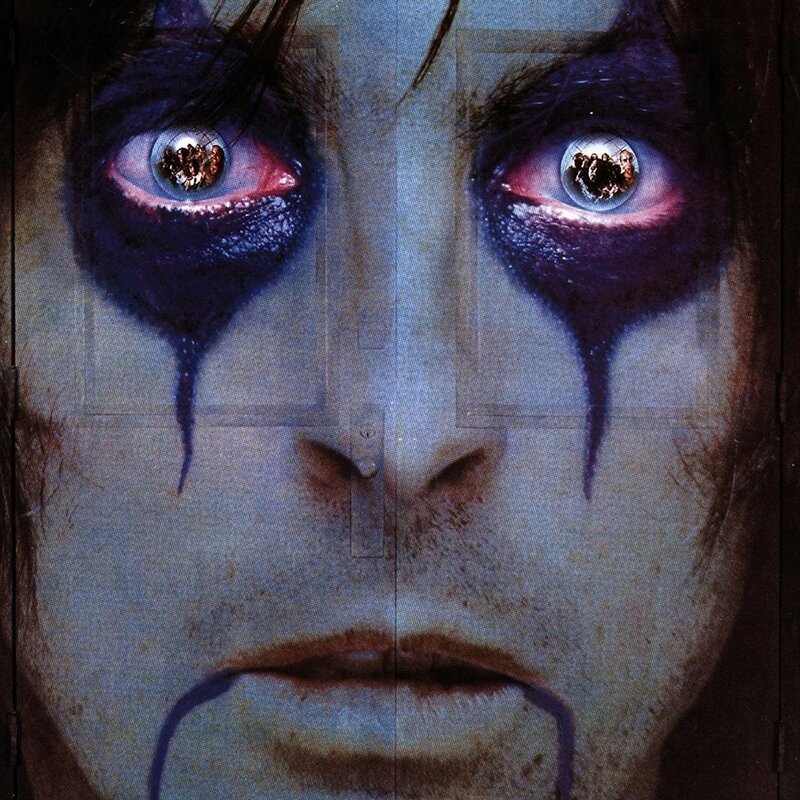 This week Mike and Kelly discuss Alice Cooper’s 11th album, “From the Inside”….for a VERY long time. That is what you get when an album is this good. There is also some bonus general album cover art discussion in this episode. “From the Inside” did quite well in the rankings, making it to #4 on Mike’s list and, #3 on Kelly’s. Tagged Alice, Alice Cooper, From the Inside. Bookmark the permalink.